Although the first official votes in the 2016 presidential nomination process are still more than seven months away, the race continues to heat up like the summer temperatures. Already signs suggest a pretty wild campaign. One party nearly has a coronation in place while the other has a free-for-all. One part of the campaign already developing is the strong level of religious rhetoric, especially on the Republican side. 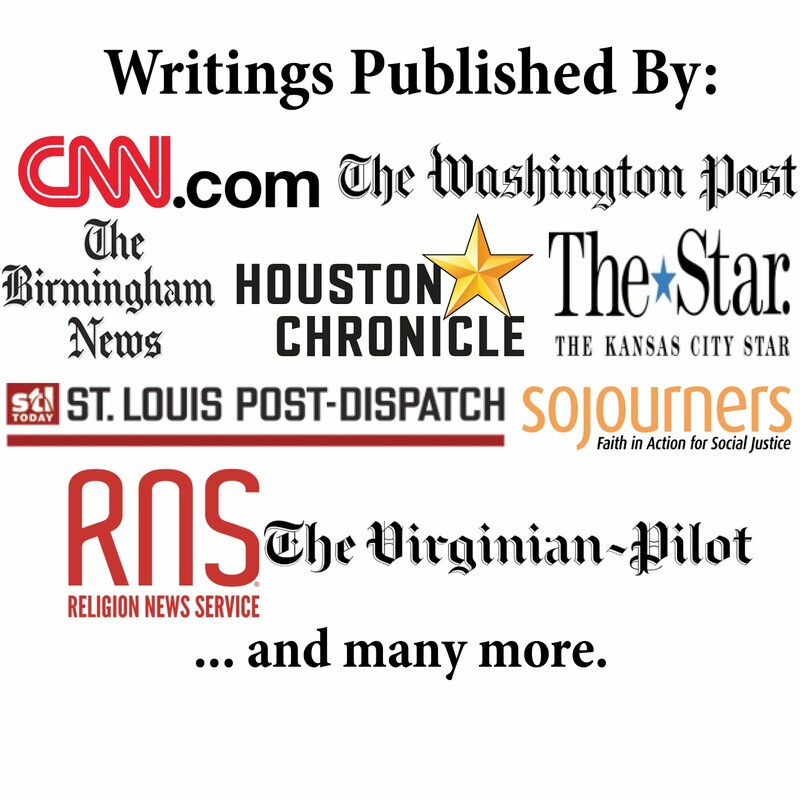 Ethics Daily ran an article today I wrote outlining the religious appeals and strategies of the various candidates. The article, Presidential Candidates Battle for Godly Image, looks at the 10 declared Republican candidates (though more are coming soon) and 4 declared Democratic candidates. 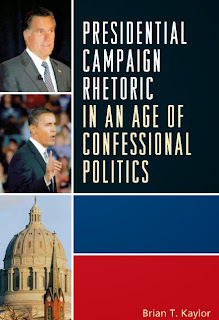 My second book, Presidential Campaign Rhetoric in an Age of Confessional Politics, analyzed religious rhetoric in presidential campaigns since 1976. Many of the trends and messages are already continuing in this campaign. Given the importance of both religion and politics, we should carefully consider when the two mix.